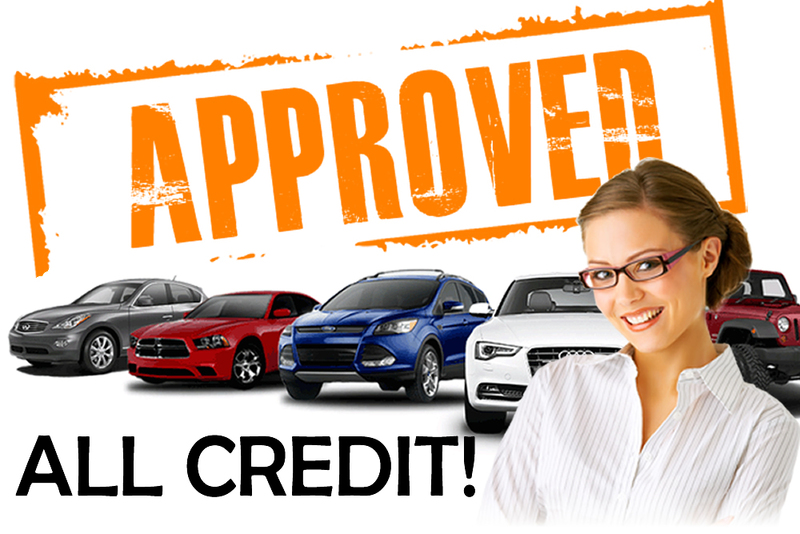 Having bad credit in is not that unusual and it must not stop you from getting approved for an auto loan either. Yes, it can be very challenging to shop around for an auto loan if you have bad credit but there are a number of ways for you to increase your chances of approval. More importantly, you need not settle for an auto loan with a high interest rate. By following this simple guide, you will certainly end up with a car loan at a very affordable price. If your report says that you missed a lot of payments, reflect on why you missed those payments in the first place. Moreover, take notes of the areas that you need to improve in order to increase your credit score. Lenders that specialize in bad credit accounts are more likely to hear out the reasons for your low credit score and they don’t immediately disregard applicants solely because of their credit situation. In fact, if you recently have a raise or job promotion, they can accommodate you since you have a solid monthly income. Bad credit car loans have higher interest rates than conventional auto loans. Lenders base their interest rate on your creditworthiness via your credit score. When you are in this situation, it would be best to settle for a lower budget. Go for a car that is economical and practical. A small difference on interest rate can make a huge difference on your monthly expenses. Make sure to weigh your options carefully so that you won’t have to spend more than what you are earning. Making a down payment is the ideal step in gaining equity over your car loan. Experts recommend a 20 percent down in order to cover the initial depreciation of your vehicle. As soon as you take your new car off your dealer’s hands, it will immediately incur an initial loss of approximately 20 percent of its original value. By making a down payment with the same amount, you have gain equity over your car which means that you are paying for a car that is equal to its current value. On one hand, if you are unable to make the ideal down payment amount, it is still better to make a minimum down payment than not doing it at all. Also, this will show your lender that you are committed to your car loan which will consequently increase your odds of getting approved. Needless to say, auto loan rates in vary per lender so it is crucial to visit other lending institutions for comparison. If you have established a good relationship with your bank, inquire for their interest rates. If they turn you down, start looking for well-known lenders, they are more likely to entertain borrowers with bad credit. 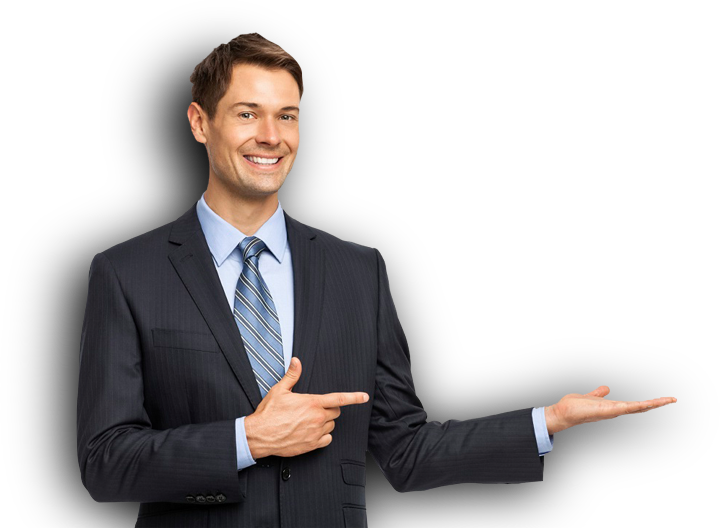 Moreover, it is important to shop for rates within a 30-day period so that any hard inquiries on your credit made by multiple lenders, will be considered as a single inquiry and will not impact your credit score that much. It always pays to have a variety of options than sticking to a single one. While this may vary depending on your financial situation, it is always ideal to opt for a short term duration than an extended one. Car buyers often overlook the fact that they are actually paying more in interest payments if they are stuck with a long term loan. Yes, a long term loan will make the monthly payments much lighter but essentially, you are paying for a vehicle more than its current worth. Remember that cars depreciate over time (unlike houses). The most important thing to remember when applying for a bad credit auto loan is that you should be financially prepared to commit to interest rate offers that are relatively higher than conventional or prime auto loan rates. Looking for someone that is willing to co-finance your auto loan will not only increase your chances of getting approved but also give you a much lower interest rate. If you bring a cosigner that has an exceptional credit, it will compensate for your inadequate credit. Your lender will see this as a lesser risk thus the probability of him or her offering you a lower interest rate. If you’re looking for someone that understands your situation, New Car Canada is here to lend you a hand. 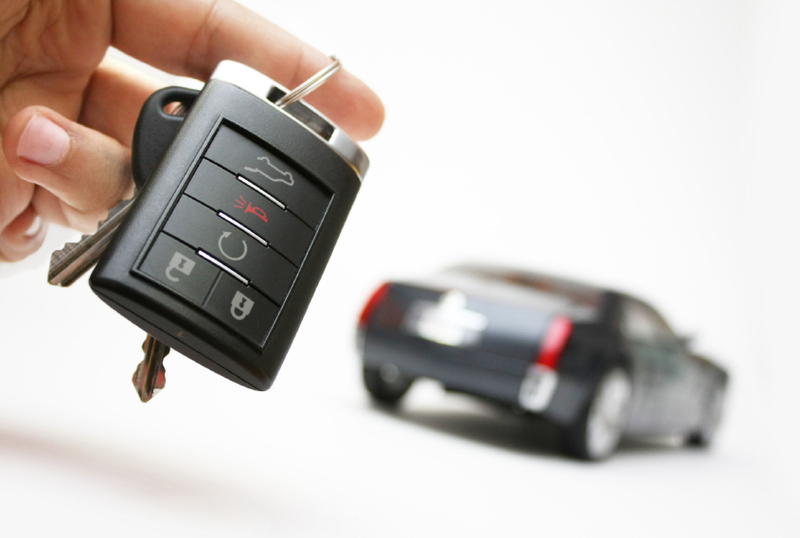 We offer instant auto loan approvals including those who have serious credit issues. Our application is 100% free with no hidden payments. Apply now by filling out our 1-minute online application and get approved within 24 hours. Get the best out of everything with New Car Canada’s incredible auto financing offers.